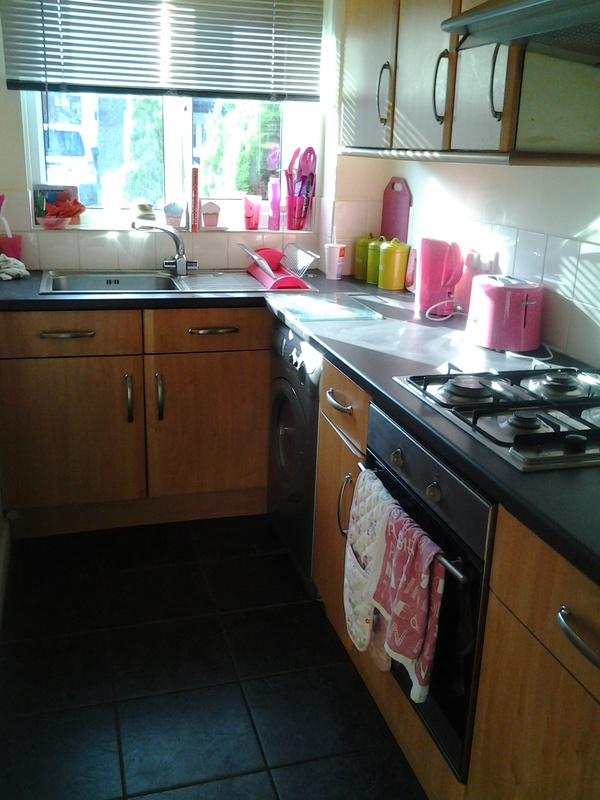 This 1 bedroom property to rent on Hawthorne Rise in Leeds, LS14 is not currently being advertised by the private landlord. To find similar apartments, flats or houses to rent directly from private landlords in Leeds that are available, click the green button and continue your search. Moving to Leeds, LS14? Get removal quotes instantly. 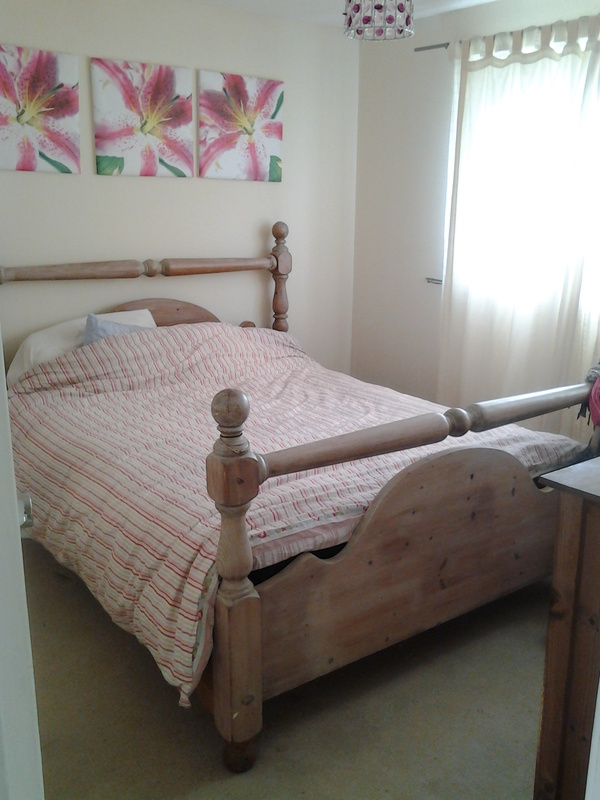 We are delighted to offer this 1 bedroom / 1 bathroom House - Semi-Detached for rent at £440.00 pcm (£600.00 deposit). 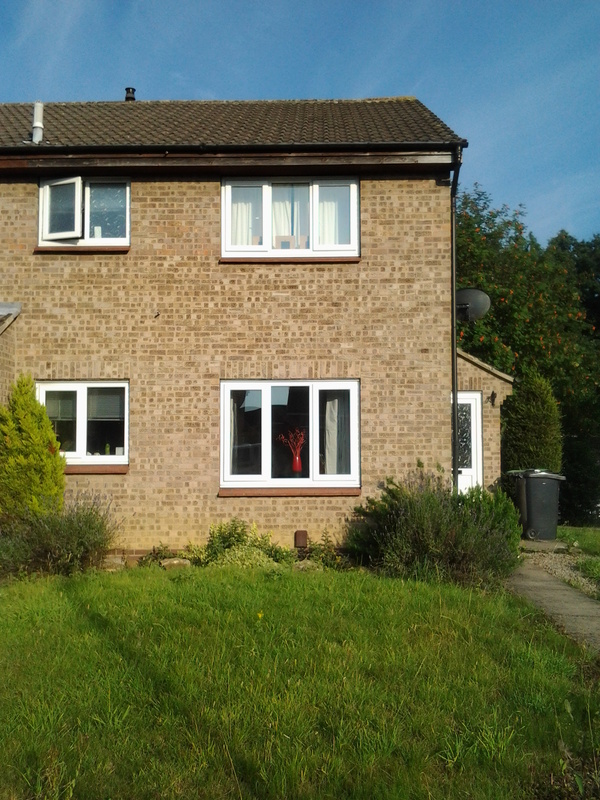 Great access for commuting, Double glazing windows, Front and rear garden. Minimum lease of 12 Months. 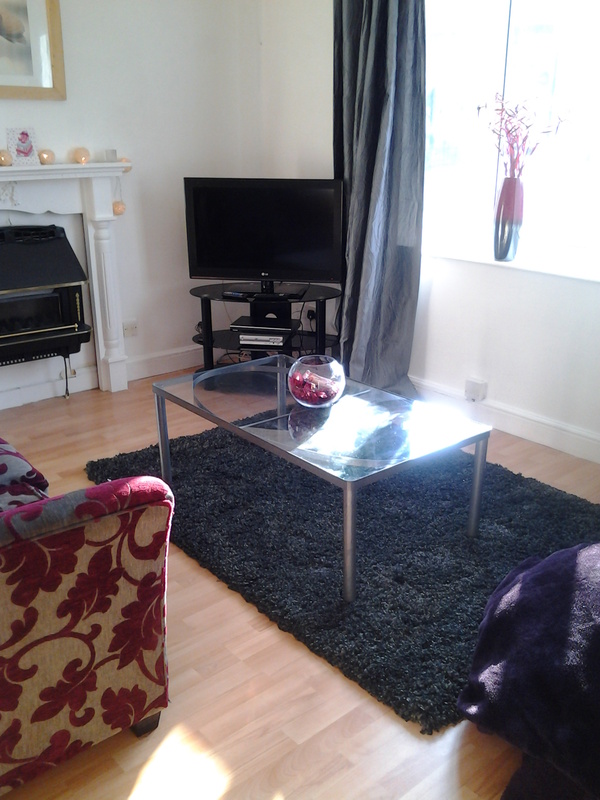 1 Bedroom Semi-Detached to rent on Hawthorne Rise, Leeds by private landlord. Modern kitchen with integrated fridge and oven. White fitted bathroom with electric shower. 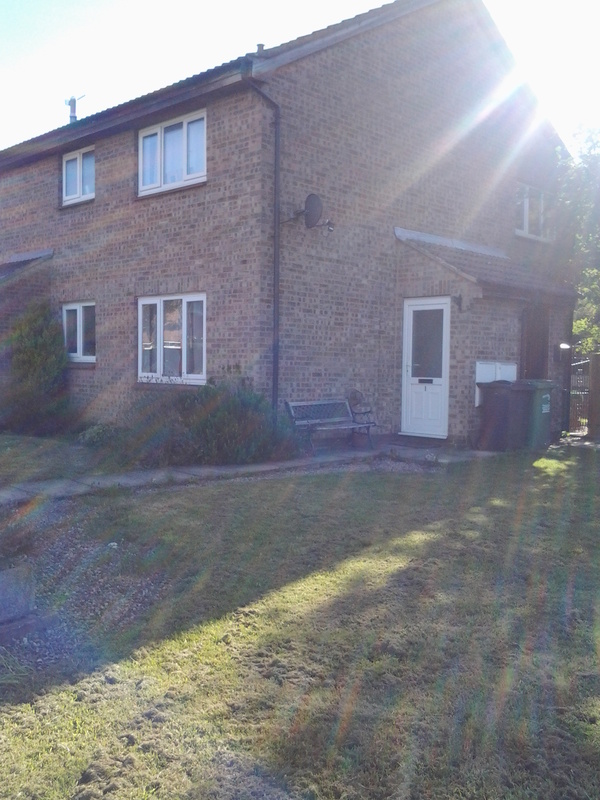 Front and side grassed garden. 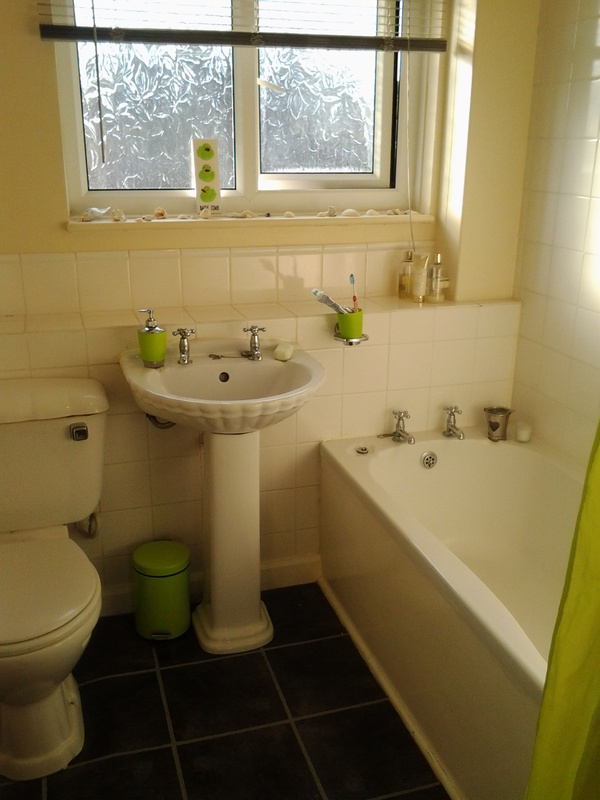 Rear garden / wash area.